On 13 September 2018, the second meeting on review of the PICARD Professional Standards was held at the WCO headquarters in Brussels. The meeting was attended by representatives from the WCO Capacity Building Directorate and representatives from several universities that are members and affiliates of the International Network of Customs Universities (INCU) namely the North-West Institute of Management (Russian Federation), Charles Sturt University (Australia), University of Muenster (Germany), University of Costa Rica (Costa Rica), Cross-Border Research Association (Switzerland) and Riga Technical University (Latvia). 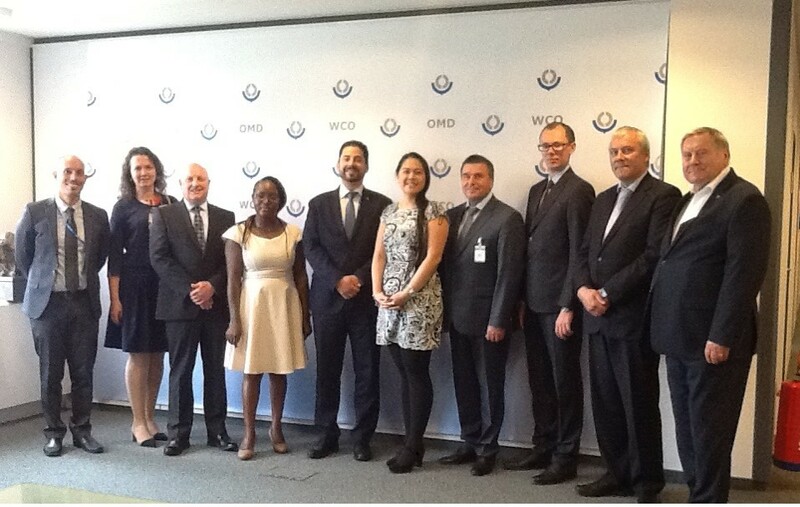 The meeting was officiated by the Deputy Secretary General of the WCO, Mr. Ricardo Trevino Chapa. INCU President, Prof David Widdowson also participated in the meeting. The Professional Standards were jointly developed by the WCO and INCU and launched in 2008. They have served over the last decade as benchmarks for academic development, support of in-house training of customs administrations, and a reference for recognition of academic programs in the field of customs, all of which have contributed to raise the profile of the customs profession. Based on the successful results achieved over the last ten years, with the effort and intellectual and professional support from the INCU and its members and affiliates, the WCO Secretariat launched a revision of the Professional Standards to include the new challenges stemming from the change in the operational environment along with other new factors that have arisen over the last decade. The updated version will include, alias among other things, cooperation between the public and private sector, the enhanced relationship between customs and revenue functions, and the new facets of coordinated border management. It also seeks to increase awareness of emerging trends, security, trade facilitation, technological advancements and project management. The two-day meeting also served to prepare for participation at a roundtable on the future of the Professional Standards at the 13th PICARD Conference which will be held in Malatya, Turkey from 9 to 11 October 2018. As a key stakeholder, the INCU will continue to work closely with the WCO Secretariat in this area and play an active role in the review and development of the Professional Standards.